MotherHouse Goddess Temple is honored to serve Goddess in all of Her aspects and provide community for devotees worldwide. Bringing Goddess to our world has never been more important. Thank you for being here and you are invited to join our free Goddess Temple events! 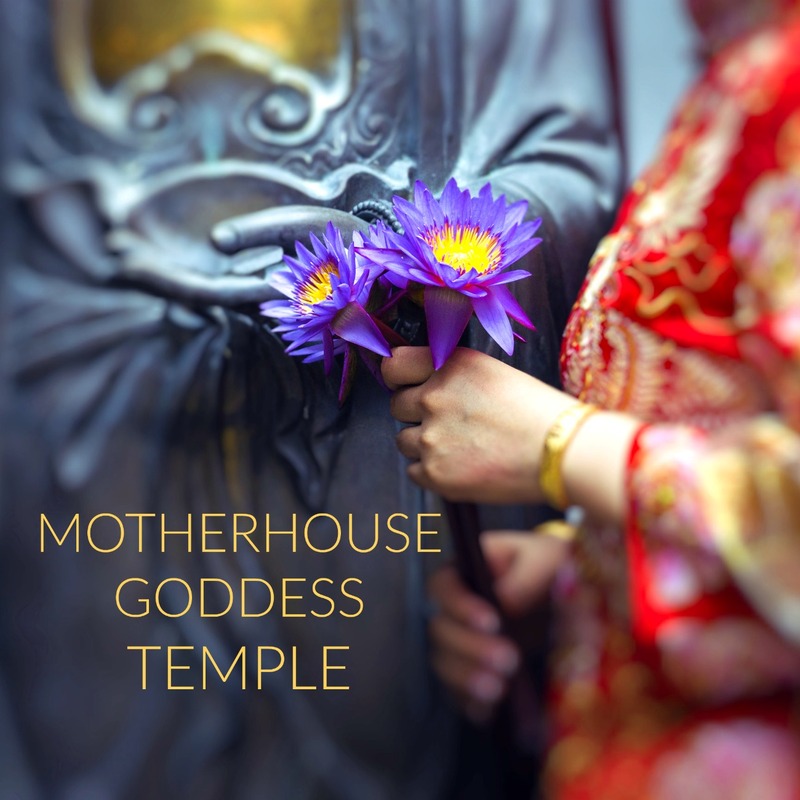 MotherHouse Goddess Temple is a devotional community and living altar to Goddess in all of Her emanations. Through ritual, myth, magick, and sacred inspiration, we offer sanctuary for those seeking transformation through the Divine Feminine. THANK YOU for presence and support of MotherHouse Goddess Temple. 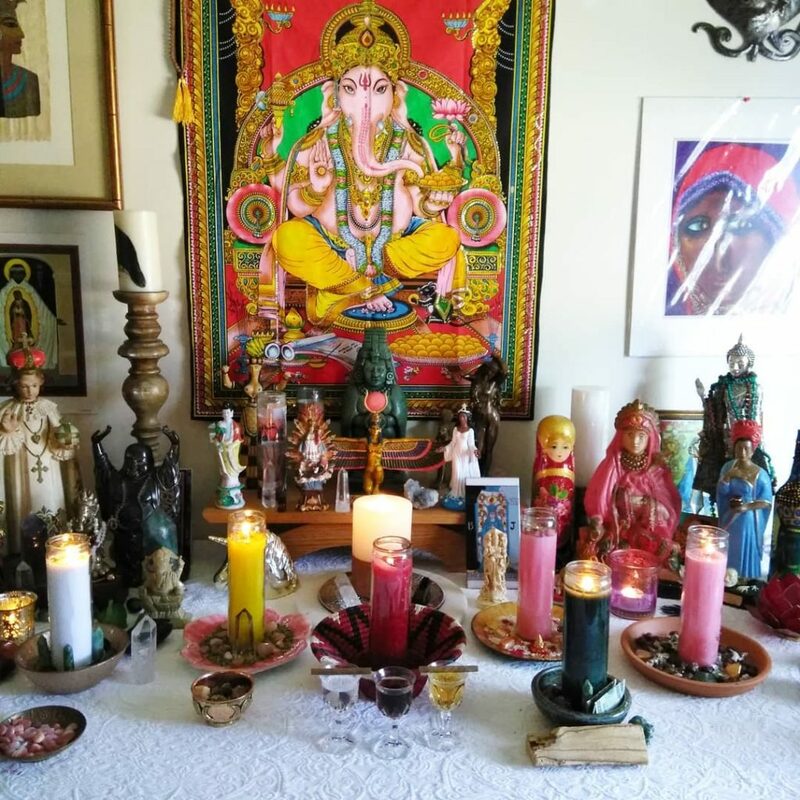 Your support means we can continue expanding our free events, community services, Goddess myth and practices information, scholarship offerings, and you assist in the maintenance of the temple altars. As well, the goal of MotherHouse Goddess Temple is to establish a vibrant Priestess and Interfaith Minister Ordination Program to begin in 2020 online and with in-person retreats. Your patronage nourishes this goal as well. To provide a safe and nurturing space online for Goddess devotees to gather, share, study, and connect. To empower women and men to seek and connect with the Goddess within and without and live authentic lives of power. To incorporate the practices and qualities of the EveryDay Sacred and Mindfulness into our daily lives. To make Goddess in all of Her emanations accessible by providing well-researched information on Goddess Spirituality, Goddess Myths, correspondences and ritual practices, as well as ways to connect in modern day. To give opportunities for devotees of Goddess and those interested in Goddess Spirituality to connect with Teachers and explore the Divine Feminine in all aspects of their lives. 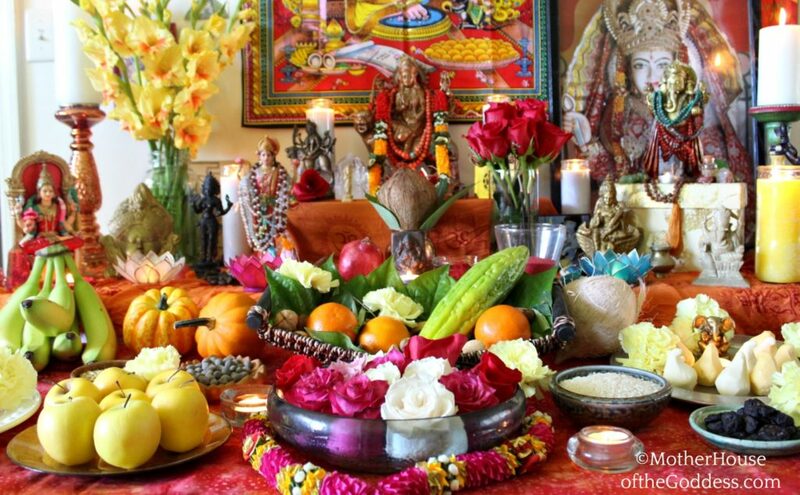 To inspire devotees of Goddess to create their own rituals, prayers, and poems for Goddess and their sacred experiences. To laugh, sing, dance, share stories, validate each other, blossom, and reach for the stars all in Her name. To plant the Seeds of Goddess throughout the world. 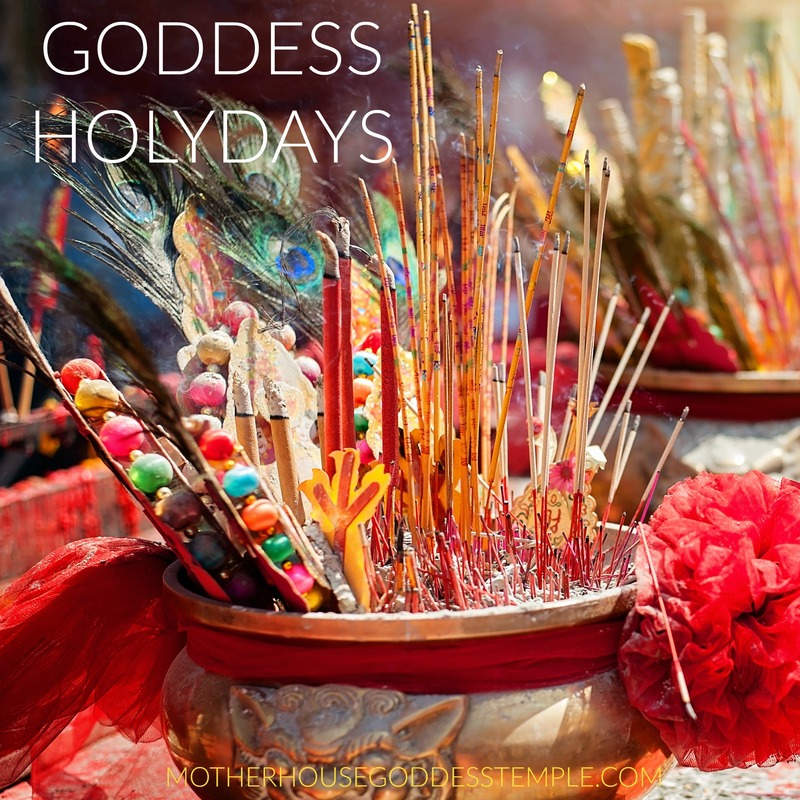 Everyday is a celebration of Goddess and how She manifests in our lives, but there are some special dates that are observed at MotherHouse Goddess Temple. Many of these Goddesses are pillars of our Temple. MotherHouse Goddess Temple provides free ritual meditations for many of these dates. Please stay connected to receive updates on our next online event. All services are provided by Founder and Priestess Kimberly F. Moore. Recommendations and referrals to other temples and Priestesses will be given if needed. From ritual meditations, to devotional services, to spiritual consultation, we are happy to provide you with the insight that you are seeking.